“Cavalletti work is invaluable for all riders and every horse, no matter what stage they are at,” say Ingrid and Reiner Klimke in their influential book CAVALLETTI. We’ve all seen them, and most of us have ridden over or through them at one time or another. 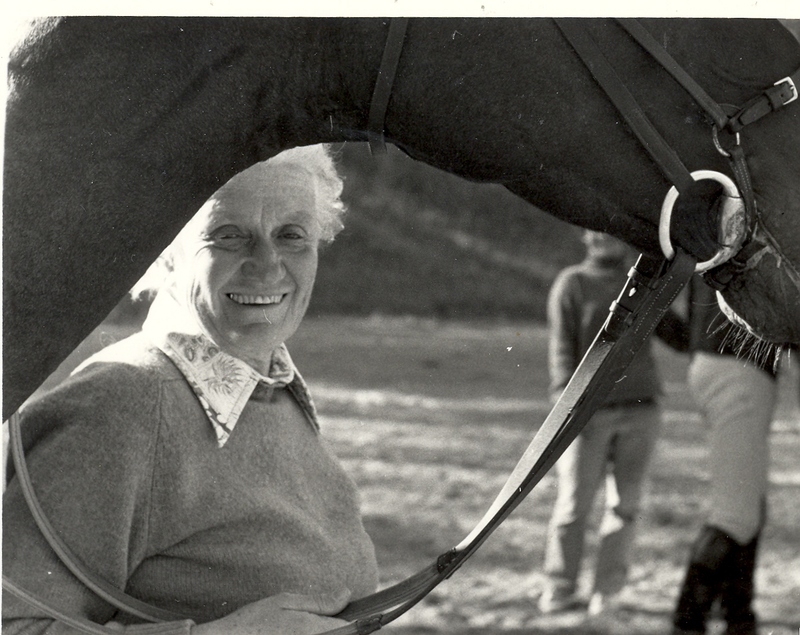 Whatever your discipline, cavalletti–poles made from wood or synthetic material and raised off the ground at varying heights—are “invaluable for all riders and every horse, no matter what stage they are at,” write Ingrid Klimke and her father the late Dr. Reiner Klimke in the international bestseller CAVALLETTI. 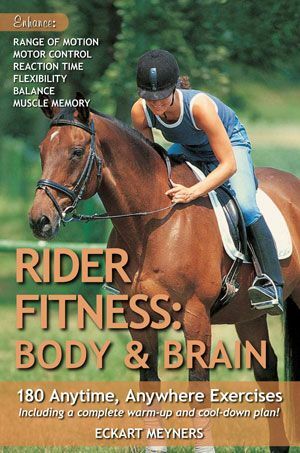 1 Cavalletti work develops strength in particular muscles by asking the horse to move in a specific and controlled way. For example, the horse becomes more sure-footed as a result of lifting his feet high to go over the cavalletti, and then placing them back on the ground between the poles. 2 Cavalletti allow more demands to be made on the horse’s legs without compromising the quality of the gaits, namely walk, trot, and canter. 3 They are useful for loosening muscles and relieving stiffness. For example, riding a horse over cavalletti with his neck lowered and stretching forward and downward will help specific back muscles to contract and relax, effectvely loosening any tightness and helping the horse find or regain his natural rhythm. 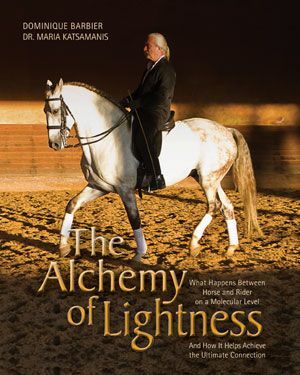 4 They improve fitness: Slowly increasing the amount and difficulty of the work over cavalletti increases the efficiency of the horse’s heart and lungs. 5 Cavalletti help a young or green horse learn to balance with a rider on his back, and they will improve his confidence, particularly in preparation for being ridden over uneven ground. 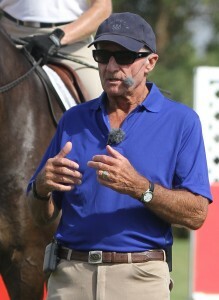 6 They enable the rider to gain an understanding of the horse’s psyche and how to bring out the best in him: Does he remain calm or become excited as you approach cavalletti or change the pattern or height of the poles? By altering cavalletti exercises, the rider can begin to learn how to control a particular horse’s reactions to certain scenarios. 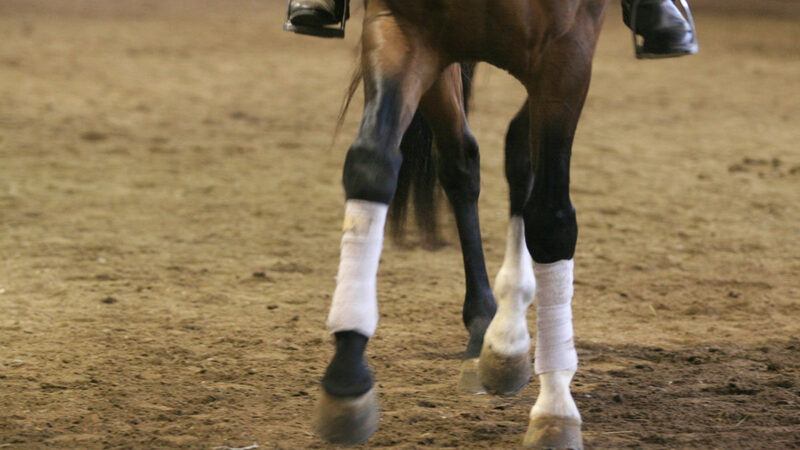 7 Strategic use of cavalletti can improve the quality of the horse’s walk and trot, the rhythm and regularity of his movement, and build impulsion and cadence over time. 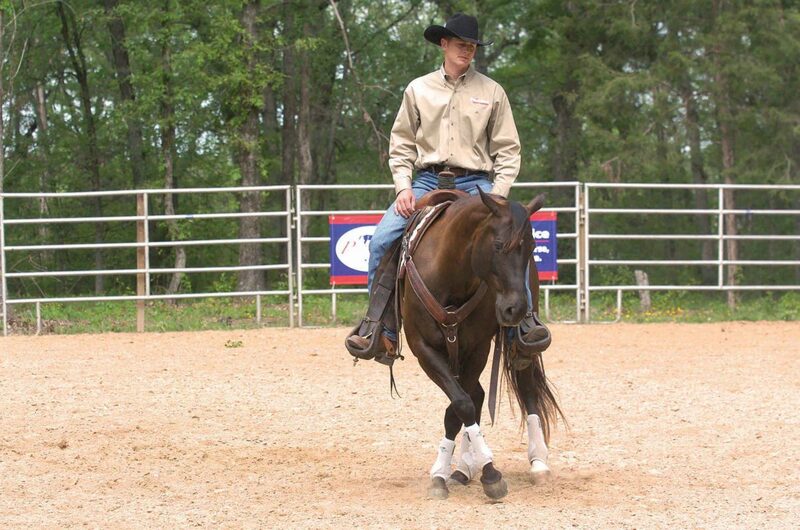 8 Perhaps most importantly: Training with cavalletti adds interest and challenge to your horse’s training session. “Monotony prevents learning,” write the Klimkes. Keep your time with your horse enjoyable for you both! CAVALLETTI is available from the TSB online bookstore, where shipping in the US is FREE. 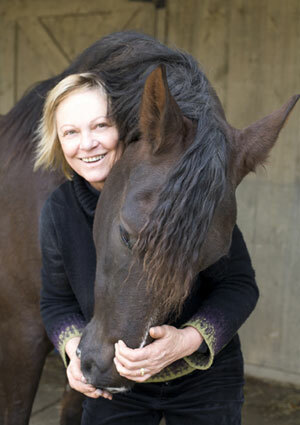 Ingrid Klimke is headlining the 2014 NEDA Fall Symposium at Apple Knoll Farm in Millis, Massachusetts, November 1 & 2. CLICK HERE for more information or to register. follow the tsb blog with updates delivered to your inbox! Click the image to read the rules to train your horse fairly. Click image to read the review on HorseNation.com! the story behind thelwell cartoons! 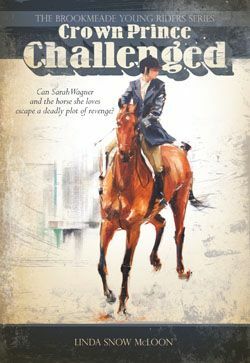 Click the image to read the review of UNRELENTING at MyHorsePowerApp! Click image to learn the "jumping without looking" exercise. Click image to read this great piece from Equestrian Ontario! So fun! 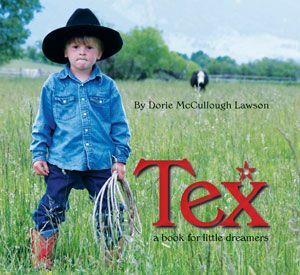 Three top horse trainers read Fergus: A Horse to Be Reckoned With :) Click image above to watch! 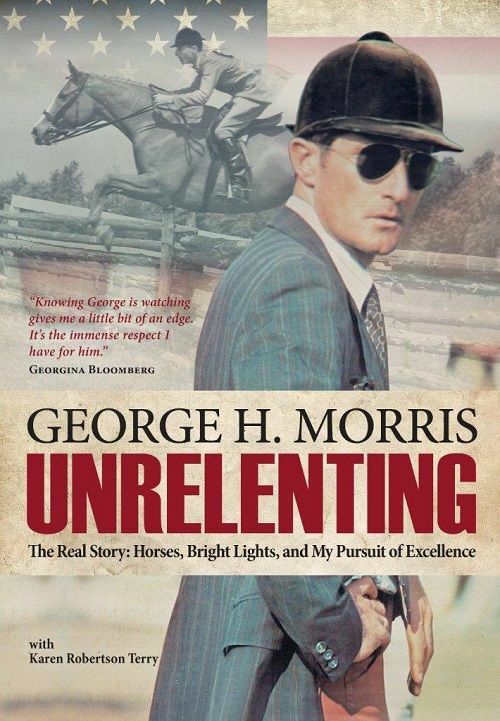 Click image above to read the great piece in SIDELINES MAGAZINE about George Morris's blockbuster autobiography and the woman who helped write it. Click image to visit EIE! mark rashid’s novel is now a movie! Click the image above to watch the trailer for the new feature film OUT OF THE WILD, based on the novel by Mark Rashid and available from www.HorseandRiderBooks.com. 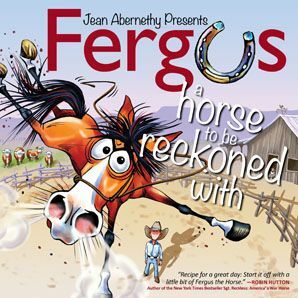 Click the image to read about Fergus the Horse and artist Jean Abernethy on HorseChannel.com. 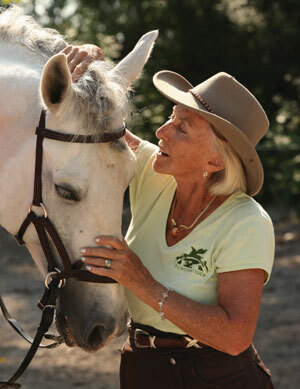 Click the image to read Melinda Folse's "Sally Swift's Visionary Connections: Now 30 Years Strong" on Equisearch.com. fab interview with janet foy! 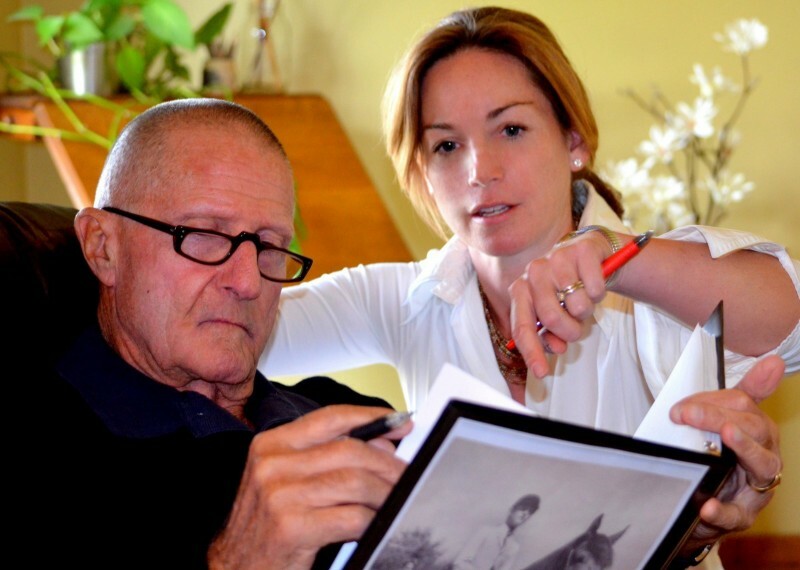 Click image to join 13,000+ listeners who've enjoyed FEI/USEF dressage judge Janet Foy's insight. Trafalgar Square Books' first horse book was CENTERED RIDING, which we published in 1985 and remains one of the bestselling horse books of all time. 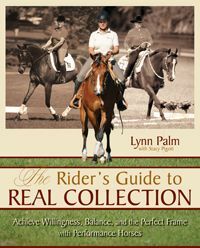 Author Sally Swift went on to found the now worldwide organization and form of learning and teaching riding known as "Centered Riding." Click the image above to read the fab review of WORLD-CLASS GROOMING FOR HORSES on Eventing Nation. are you guilty of a deadly sin of dressage? Click the image above to find out if you are guilty of one of the Seven Deadly Sins of Dressage! 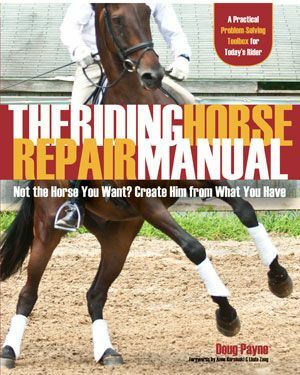 Check out the feature about Doug Payne and his new book THE RIDING HORSE REPAIR MANUAL by Nancy Jaffer on NJ.com! 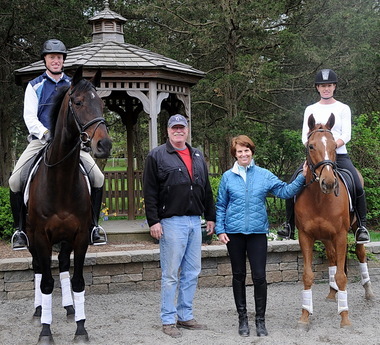 Click the image of Doug and his horsey family above to read the article. your books and dvds come from here! Click the image above to view a First Snow Short Story from Trafalgar Square Books. "You must get inspired by reading books about riding. 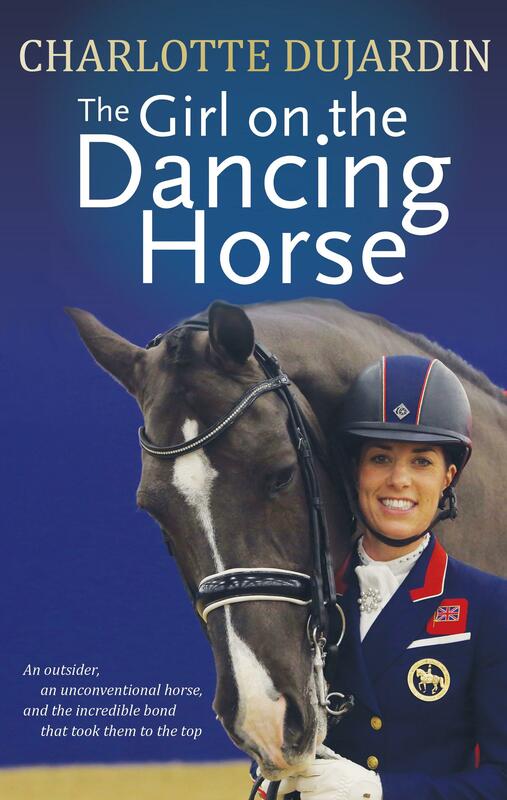 I read books about dressage every day. You must always work on being a better rider." Click the image to hear a great Raffi tune and see Dr. Allen Schoen and Susan Gordon, authors of THE COMPASSIONATE EQUESTRIAN, meeting this great children's songwriter. we love this author video! Author Laura Chester introduces her new book, RIDING BARRANCA---click the image above to watch the video! 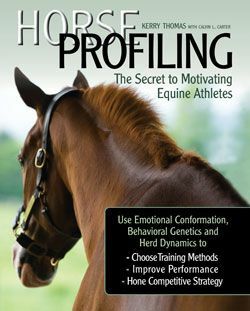 "A great read and a handy tool...Doug does a wonderful job of speaking objectively about varying problems that can arise...we definitely recommend this book for riders of all levels and disciplines." great story about centered riding! Click the image to read "Timeless Ride--Better Tips (Thank You, Sally!) by Jennifer Forsberg Meyer on HorseandRider.com. 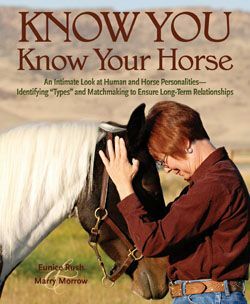 TSB author Dr. Renee Tucker talks about easy Body Checkups YOU can do from her book WHERE DOES MY HORSE HURT? Click the image above to listen! Beezie Madden was the first woman and first American rider to reach the Top Three in the Show Jumping World Ranking List, which she did in 2004. 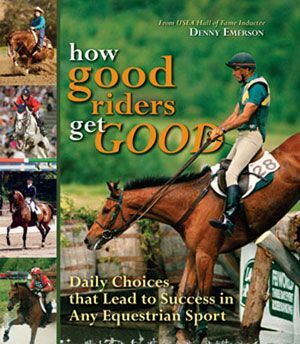 Get her tips for "making it" in the horse world, plus advice from 22 other top riders, in HOW GOOD RIDERS GET GOOD by Denny Emerson. Click to watch Templeton Thompson's "When I Get That Pony Rode" music video. 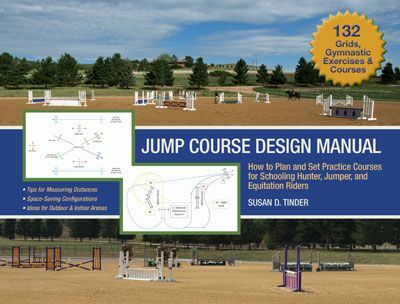 Great exercises from Lynn Palm to get your horse forward, straight, and balanced as you pursue this hot new sport! 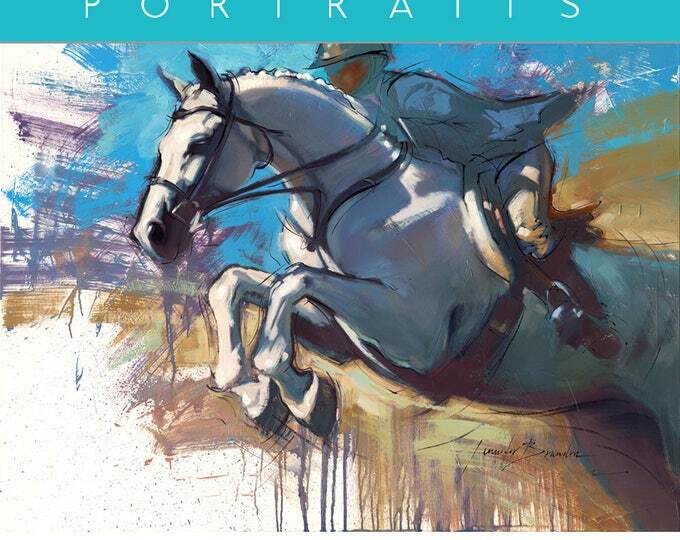 Click image to check out Jennifer Brandon's custom horse and pet portraits. 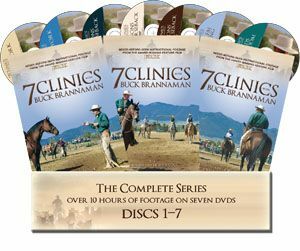 Click to order the 7 Clinics with Buck Brannaman DVD series. 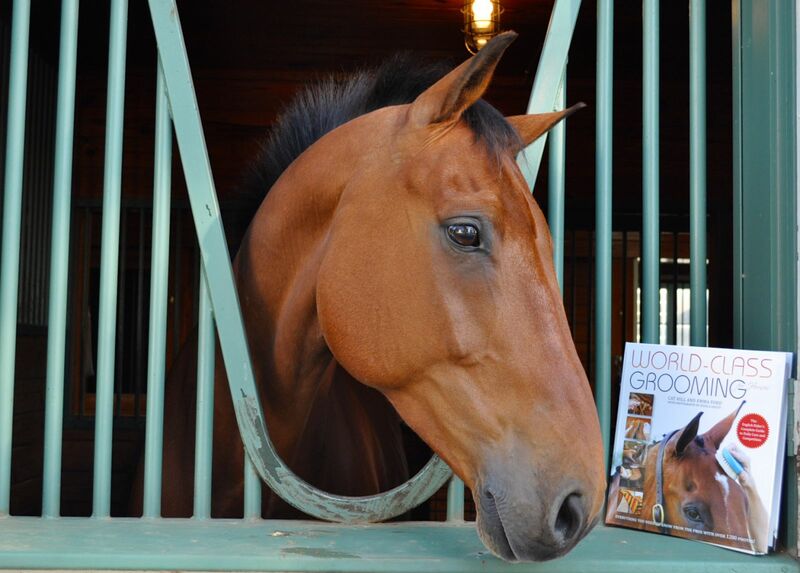 Click to read about renowned horse trainer and behaviorist Linda Tellington-Jones and her newest book! Sgt. Rick Pelicano, author of the bestselling books BOMBPROOF YOUR HORSE and BETTER THAN BOMBPROOF, enjoys participating in the sport of mounted jousting in his spare time. Click the image to see Anne Kursinski, author of ANNE KURSINSKI'S RIDING & JUMPING CLINIC, talk about some of her career highlights and favorite moments competing for the US Equestrian Team. Learn online with the pros! Get top riding expertise delivered to your computer or mobile device! Click the logo above to find out more.